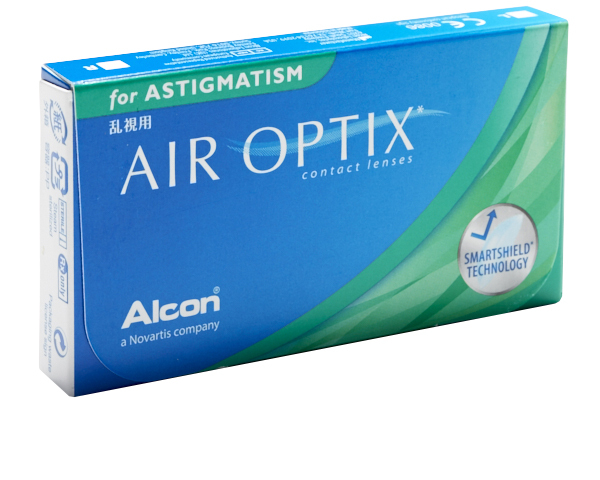 The following product is clinically approved for use as an alternative to Air Optix for Astigmatism. Designed for precision balance and to minimise movement on the eye, Ciba Vision claim the silicon hydrogel Air Optix for Astigmatism is the most breathable soft toric monthly replacement contact lens available. With Ciba Vision Air Optix Biocompatible plasma-treated surface for better surface wettability, these monthly lenses are able to resist deposit build-up, making them more comfortable to wear for longer. Available now at Specsavers great value for money prices.